Derek Jeter’s Big Finale…and I Was There! Last Thursday, at the invitation of Steve Forbes, I was able to attend Derek Jeter’s last game at Yankee stadium. Mr. Forbes has season tickets and occasionally invites me to join him. Tickets were selling for $850 and more, and those were bleacher seats, so I felt lucky. The Yankees were ahead 5-2 in the 9th inning when I told Mr. Forbes that I expected the Orioles to score three runs and tie the score, forcing Jeter to bat one more time to win it all in his final time at bat at Yankee Stadium. My prediction came true. Mr. Forbes can verify it. What a night! I can relate to Derek Jeter. He never won the Most Valuable Player award, but he was a steady, reliable performer during his 20 years with the Yankees and ended up getting five World Series rings. By the same token, I consider my 35 years writing Forecasts & Strategies as a steady performer, never personally ranking #1 in any one year. 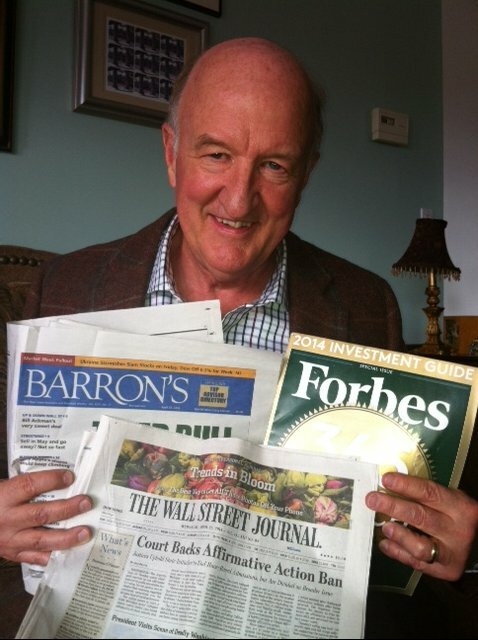 But over the long run, I delivered a winning formula for financial success. 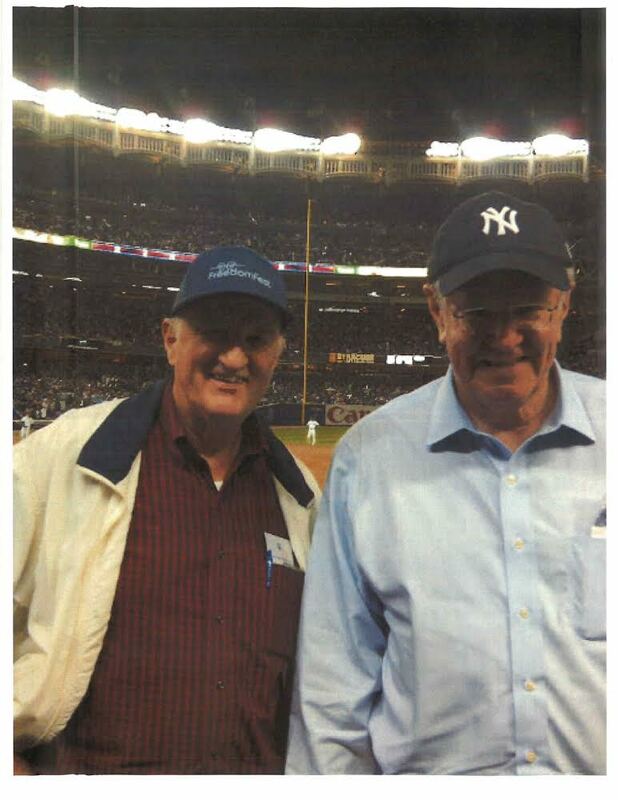 Mark Skousen and Steve Forbes enjoy Derek Jeter’s final home game at Yankees Stadium. The Bureau of Economic Analysis will start releasing Gross Output (GO) along with GDP every quarter starting on Friday, April 25. I consider it a triumph in supply side “Austrian” economics. I think Steve Forbes captures the importance of this new national statistic in his column in the April 14 edition of Forbes. Most of the textbook writers are going to include GO in their next edition. Sean Flynn, now the primary writer of the McConnell/Bruce textbook, is going to highlight it.